recent article, which appeared in the New York Times. 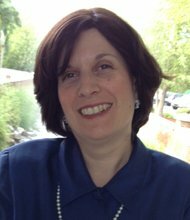 Readers have sent more than 100 questions and suggestions to Debra Drelich, a specialist in geriatric care, about assisted living and other special living arrangements for aging relatives. More answers from Ms. Drelich will be posted next week. Q. There are different types of assisted living facilities. The one my wife, who had Alzheimer’s, resided in for four and a half years provided full care, dispensed medication I provided, fed her when needed, changed and bathed her when she was incontinent, and loved and hugged her every day. Not many are like this, but they’re there, just keep looking and asking. — Jim Makris, Chuckey, Tenn.
A. You have all brought up excellent points in this discussion of living arrangements for aging family members. Let’s start with Jim from Tennessee, who points out that there are all different types of assisted living facilities. 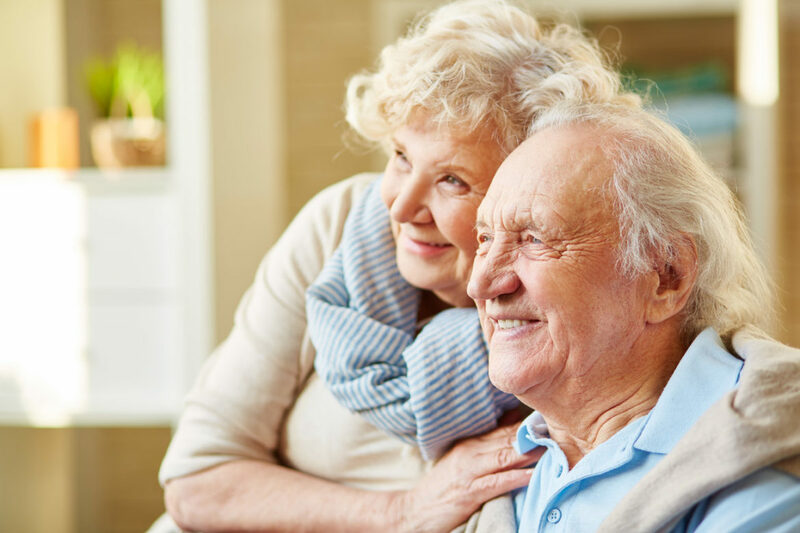 Services provided in assisted living facilities and senior housing communities can range from independent to enhanced listing. Enhanced assisted living is a newer license type that permits residents to fully age in place, even if they require complete assistance — even while using a wheelchair, something that is not permitted (at least in New York) in a regular A.L.F. It is heartwarming to hear that his wife’s facility went beyond the regulations and even provided hugs and love. It does NOT get better than that. Thank you for sharing. ¶The American Association of Homes and Services for the Aging provides lists of non profit residences by state. ¶The United States Administration on Aging has an Eldercare Locator to find the closest Area Agency on Aging (AAA) office. 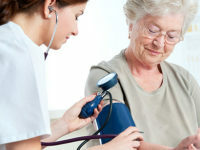 ¶The National Institute on Aging has a broad range of information on aging.